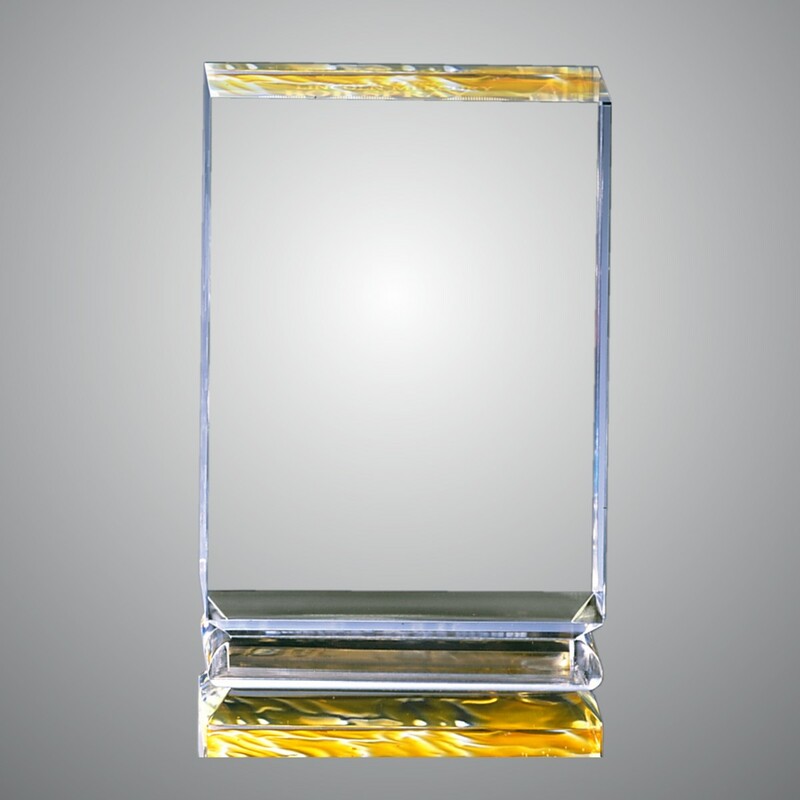 Our Acrylic Award with Beveled Base is the perfect corporate award for excellence! 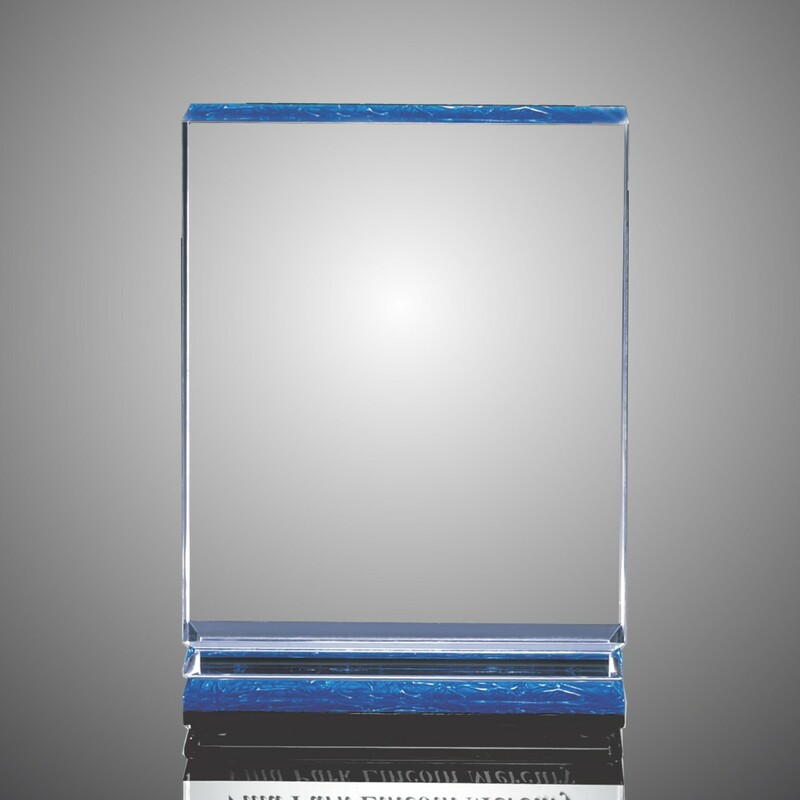 Made in the USA of clear acrylic, this acrylic award features a rectangle shape with a beveled base. 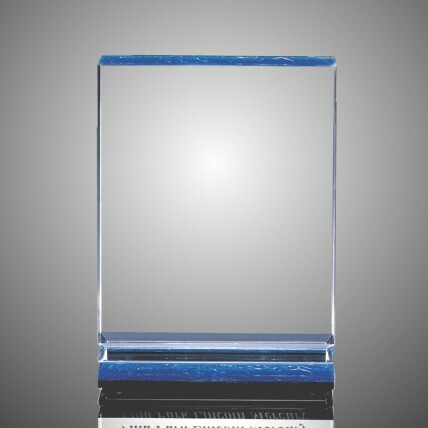 The colored bottom shines through the lucite award, making your personalized text and logo pop, all of which is included in the price! 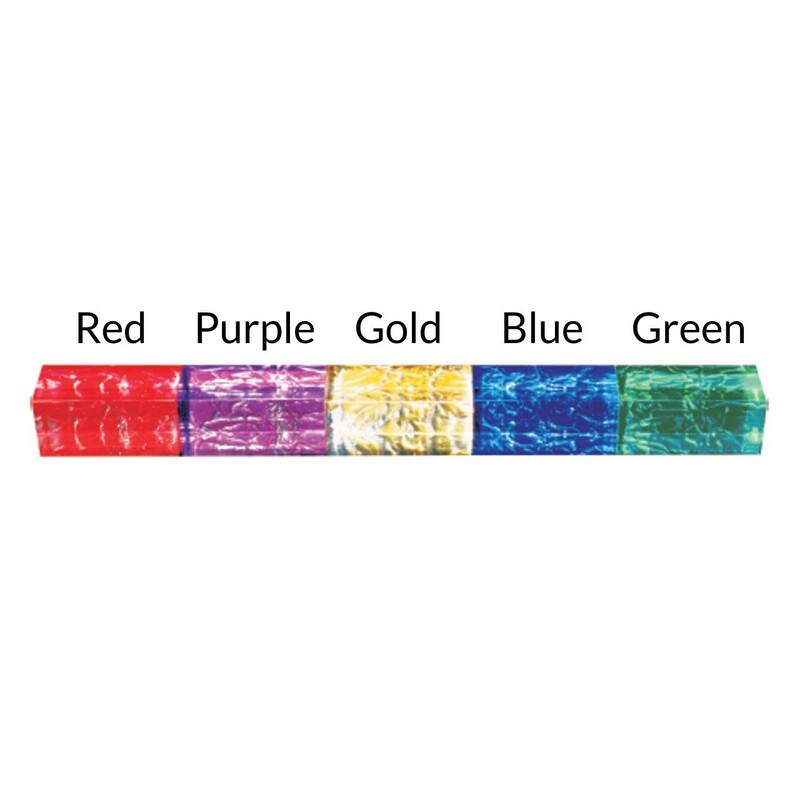 In your choice of Red, Purple, Gold, Blue or Green and two sizes. Economy: 5", Small: 6", Large: 8"
Economy: 3.5"x2.5", Small: 4.5"x3.5", Large: 6.5"x5.5"